Brought on by stress, hidden health issues – or simply an unwelcome genetic gift from our parents, hair loss is a condition that will affect around two thirds of women in the UK at some point in their lives, reveal statistics. One London clinic claims that not only are male patient numbers rising, but the number of women choosing to undergo hair transplants is on the rise too – with 39 the average age for treatment. 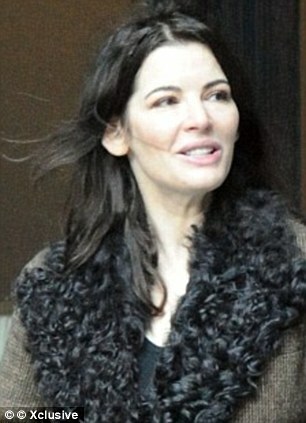 There has been an 82 per cent rise in the number of females turning to surgery to restore their hair, as it’s revealed that two thirds of women suffer some form of hair loss, which we can see Nigella may be prone to. One London clinic has witnessed an 82 per cent increase in the number of women undergoing hair transplants in the first eight months of this year, compared with the same period in 2011. Hair transplant surgeon Dr Raghu Reddy puts this down, in part, to a better awareness of the problem of hair loss and the possible remedies. ‘I think women are more knowledgeable today than they were a few years ago about the viable solutions to hair loss,’ says Dr Reddy. Hair transplant surgeon Dr Raghu Reddy says the increase in women having transplants is down in part to a better awareness of the problem of hair loss and the possible remedies. Contrary to popular belief, the same hair transplant procedure can be delivered to women as it can to men; this is known as an FUE transplant (Follicular Unit Extraction). The procedure is delivered under local anaesthetic and involves removing hairs from an area where the hair is plentiful and transplanting these into the areas on the woman’s head where the volume has been lost. According to Dr Reddy, who works at The Private Clinic in London, there are a number of reasons why more and more women are seeking advice about hair loss. 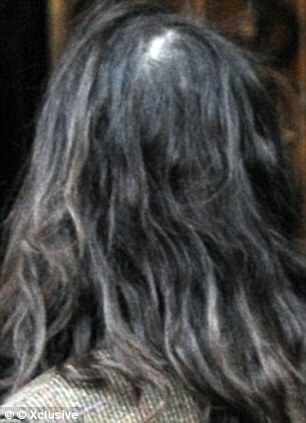 He said: ‘Many of the women I see have worn extensions for many years, which have put a lot of traction on the existing hair, while in some cases glue applied to the roots to join extensions has also starved the hair of its own vital nutrients. 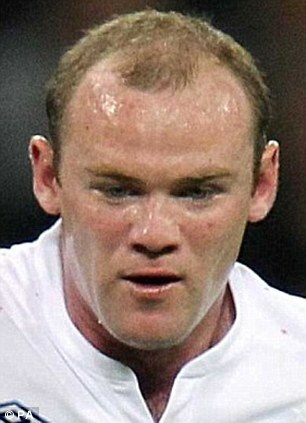 Are women taking inspiration from Wayne Rooney? 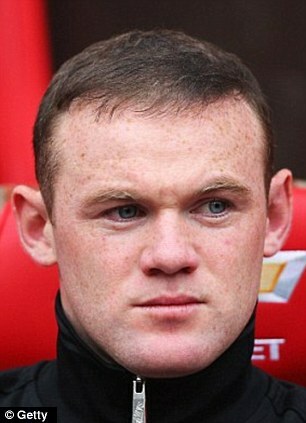 The Manchester United player famously underwent a transplant to combat his hair loss. Dr Reddy continued: ‘Stress is also something which can commonly trigger hair loss in women. Prolonged periods of severe stress can lead to a change in hormonal balances and over time this can pave the way for hair thinning or patterned baldness’.